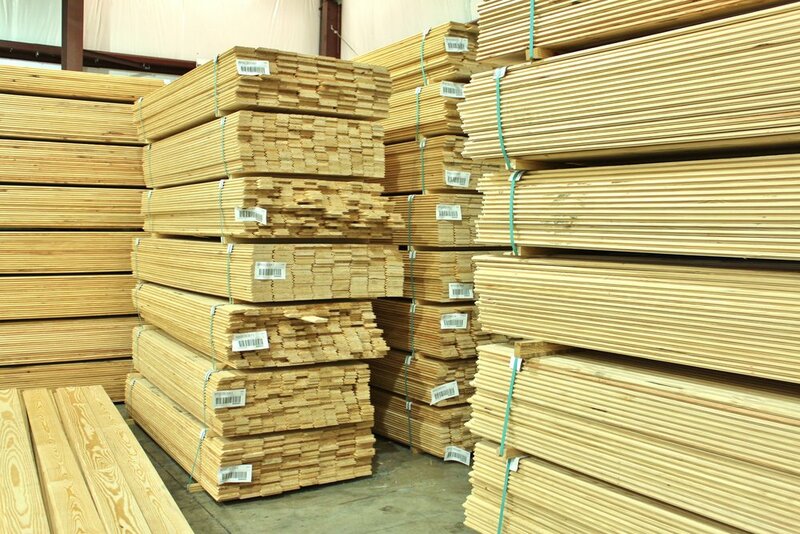 We offer a wide range of Southern Yellow Pine Lumber. From flooring, T&G, shiplap and siding to decking and antique heart pine barnwood. We sell products that are ready to transform your home. Our products are produced here in the United States and are individually crafted to give you the look you want at a fabulous price. Our products are factory seconds that are sourced from mills in the southeast USA. While most of our products are seconds, they have minimal imperfections. We carry on grade material as well. We are dedicated to providing quality lumber at an affordable price, as well as providing the best customer service in the industry. We pride our self on our customer service day in and day out, and we strive for repeat customers. Our mission is to uphold high ethical standards and be committed to our families, our customers, and our community. We look forward to building strong, lasting relationships with each of our customers. North Carolina Lumber and Supply has been serving our communities since April of 2016. It all began in Wilmington, NC and began with the idea to provide lumber that was practical but not expensive. We have several grades of lumber including “Factory 2nds”, #2 Grade as well as higher grades (#1, C and D Grades). We can offer the most affordable prices in the market. Having a true heart for serving the customer, we try our best to make our products easily accessible and as affordable as possible. We are here for our customers. We have locations in Wilmington, NC, Cayce, SC, Morristown, TN, Level Cross, NC and Wendell, NC.